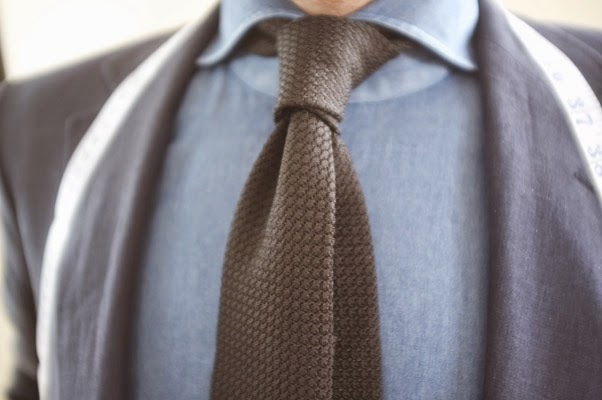 Like most menswear, the necktie has had a long history rooted in military and nobility traditions. Time has brought the accessory to the premier front of fashion and style. 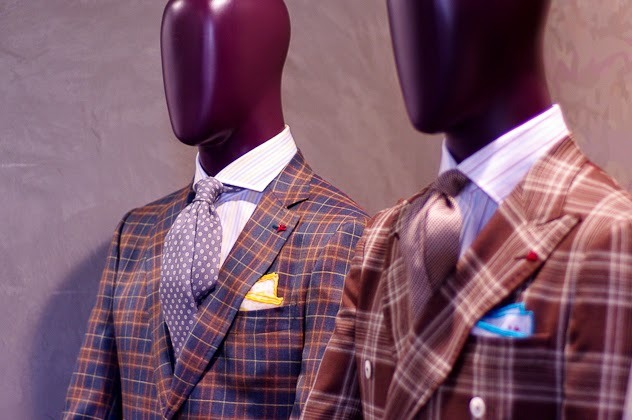 The past half-century has seen the occasional transition of tie width, pattern, and fabrics. With this long-assisting history, the necktie is now the piece in any outfit that can display status, personality, and even character. Internationally influential names such as Brioni, Robert Talbott, Dolce Punta, Eton, and Isaia craft neckties that stand for the definition of beauty and true workmanship. 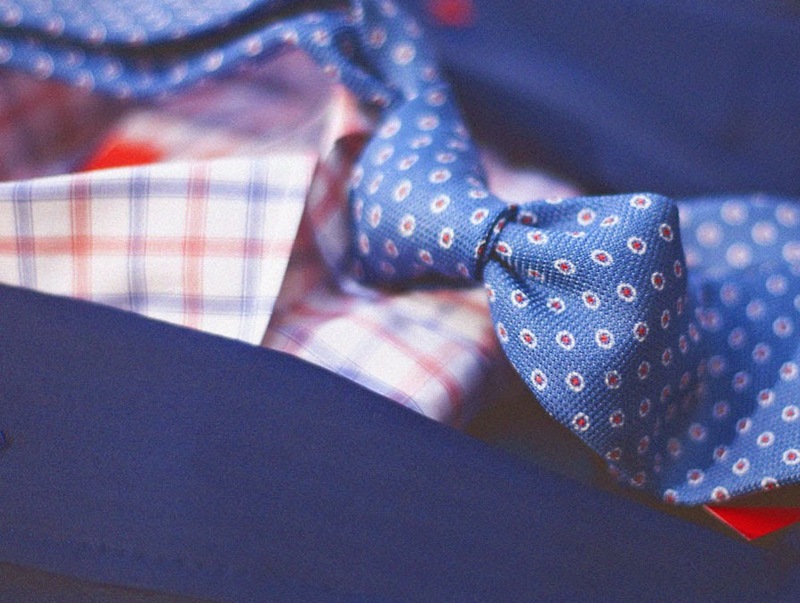 Each tie starts as just an idea for design. The finished product, however, starts as a print from that design. That is the beginning. Although the brands differ in their processes, each tie is often cut and constructed by hand, given the attention a piece of art needs. Utah Woolen Mills Clothiers carries the finest of ties. 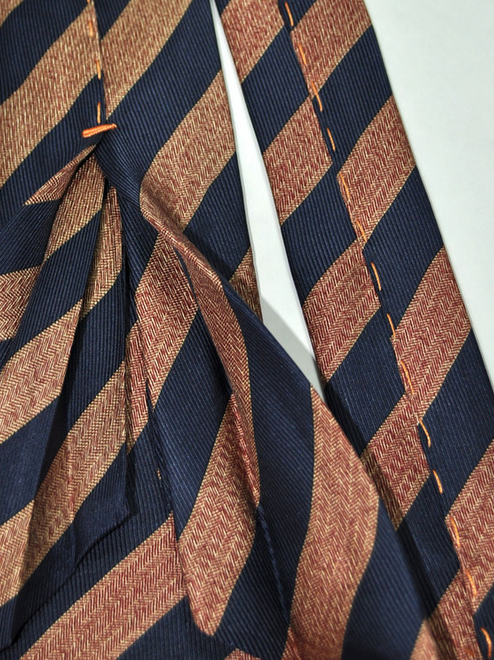 Exclusive seven-fold ties are offered in our store by Dolce Punta, Robert Talbott, and Isaia. We take pride in our choice selection and their quality. We welcome you to the names that offer you the chance to express your status, personality, and character. Take a stand with men throughout time, and become a man of history.